toys-toys-toys.co.uk: Do You Remember Your First Computer Games? Blake is only 5 and already he has started saving up for the very latest Xbox although he has told us he also wants and Ipad. Little does he know that when he is our age these will be the devises he will have nostalgic memories of playing 'retro' computer games on. I remember our first Atari games console complete with joy stick and block like games that pushed into the top. We only had 4 games, our favourites being Space Invaders and Pacman. 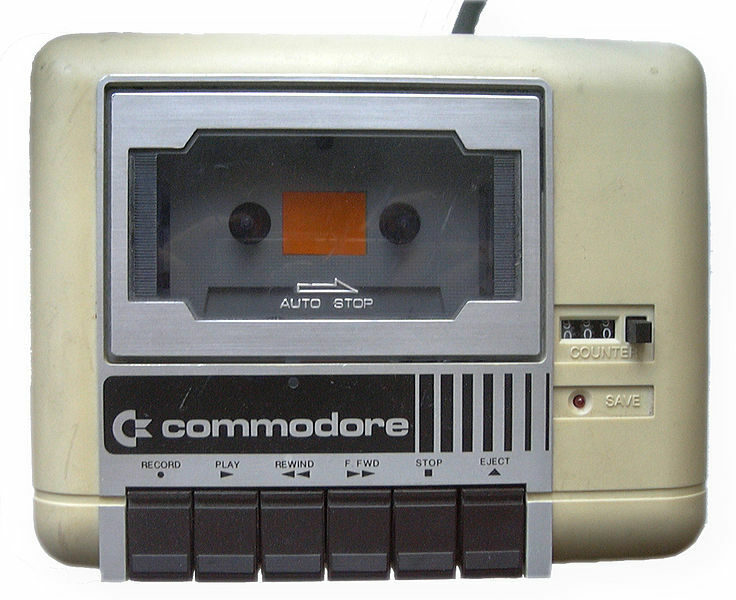 Next we had a commodore 64 that my parents brought second hand. 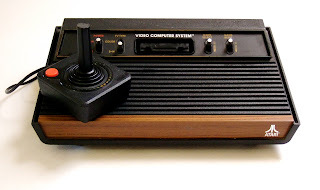 It was definitely one way of teaching children patience as it took so long to load a game. When we got bored of the games that came with it I spent my Birthday money on a Quick Draw Mcgraw game. Adam has equally fond memories of his first Spectrum computer which is where he did his first computer programming. A skill which later proved very useful when designing all the Toyday computer systems that we all use on a daily basis.